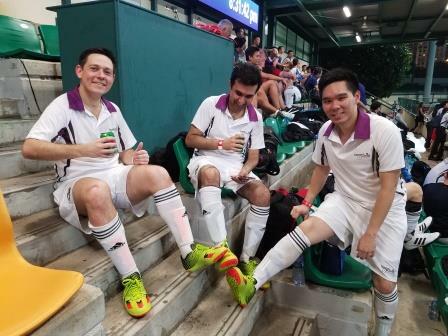 After a tough team selection process, Tanner De Witt was pleased to put out a strong side at the Britcham & JLL 5-A-Side Corporate Football Tournament this year. 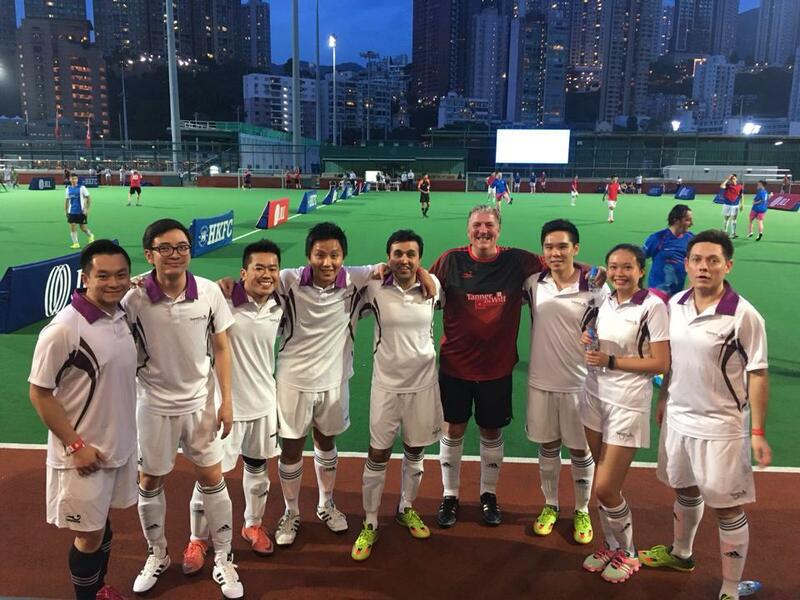 The event was held on Wednesday 10 August on the multi-surface pitches at the Hong Kong Football Club in Happy Valley. We would like to thank The British Chamber of Commerce of Hong Kong for putting on a fantastic event. For the second year in a row Tanner De Witt’s 5 a side team was drawn into the group of death: Savills (tournament favourites), Knight Frank and KPMG. Tanner De Witt’s first two games were against Savills and Knight Frank and unfortunately lost by a single goal to each team. Tanner De Witt knew they had to win their final game in order to progress to the knockout stages and went all out attack against KPMG. However Tanner De Witt fell just short and drew their final game which resulted in them failing to qualify to the knockout stages. Nevertheless, it was a solid performance by the team and a special mention to Phil Swainston who was outstanding between the sticks. Match commentary from Team Captain Sunny Hathiramani. The team was made up of lawyers Sunny Hathiramani (Team Captain), Phil Swainston (goalkeeper), Tim Au, Troy Greig, Ken Ng, Natalie Lam, Jonathan Yeung and court clerk Wong Wing Hung.